 Everyone makes mistakes and occasionally that can mean you need a bail bond. But spiking a drink with a drug or sexually assaulting a women isn’t a mistake. You don’t need to hurt someone to have a good time. that have taken place at three different Leander ISD high schools in the last year. Heroin ruins lives in Round Rock as a couple is arrested and thrown in jail for theft. A cold case in Williamson County was reopened thirty-four years later and solved on Tuesday, October 28, 2014. After an 8-month steroid distribution investigation, Williamson County Deputy Constable Don Glen Zachary may face a federal prison sentence and $250,000 in fines.